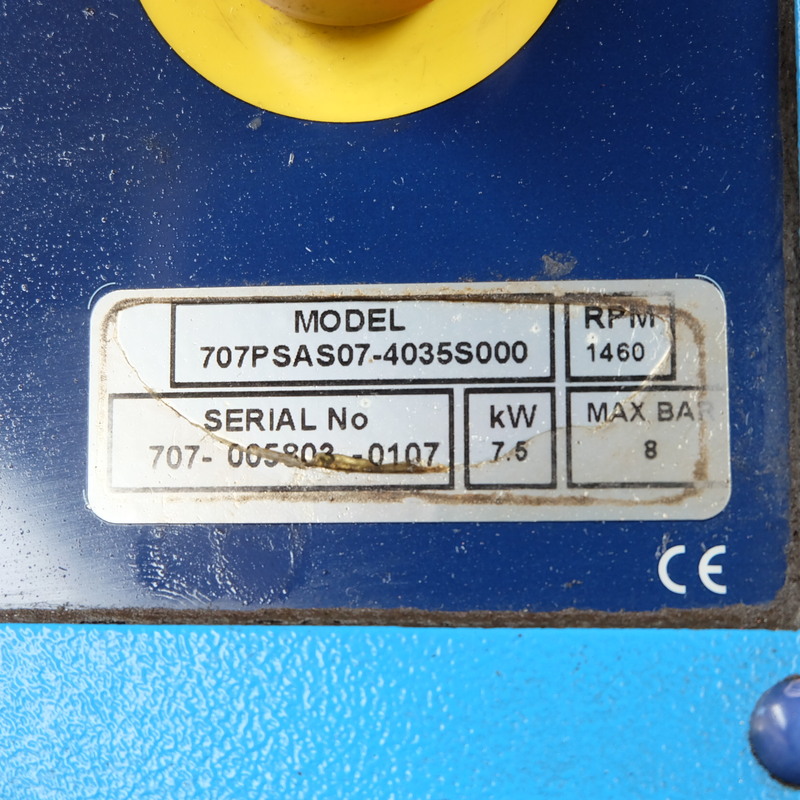 You are the current highest bidder! 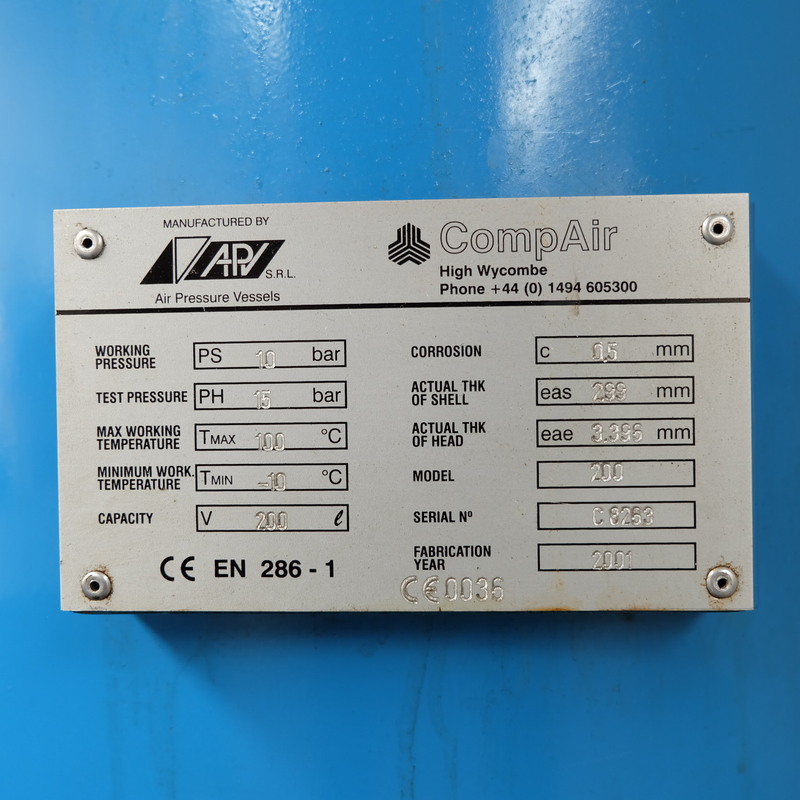 To be sure to win, come back on 09 May 2018 12:11 BST Date Format as the lot closes or increase your max bid. 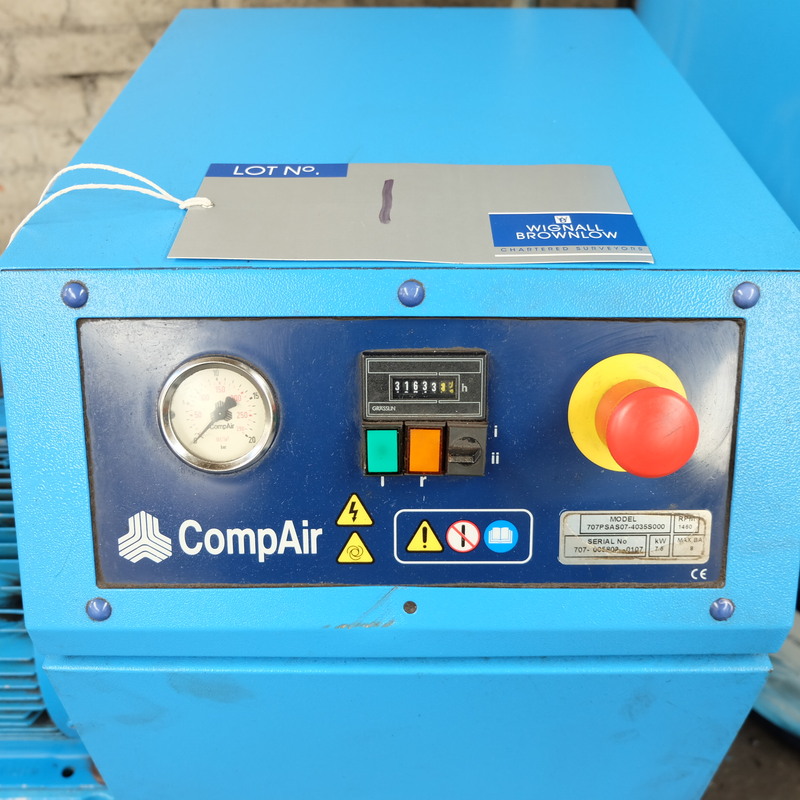 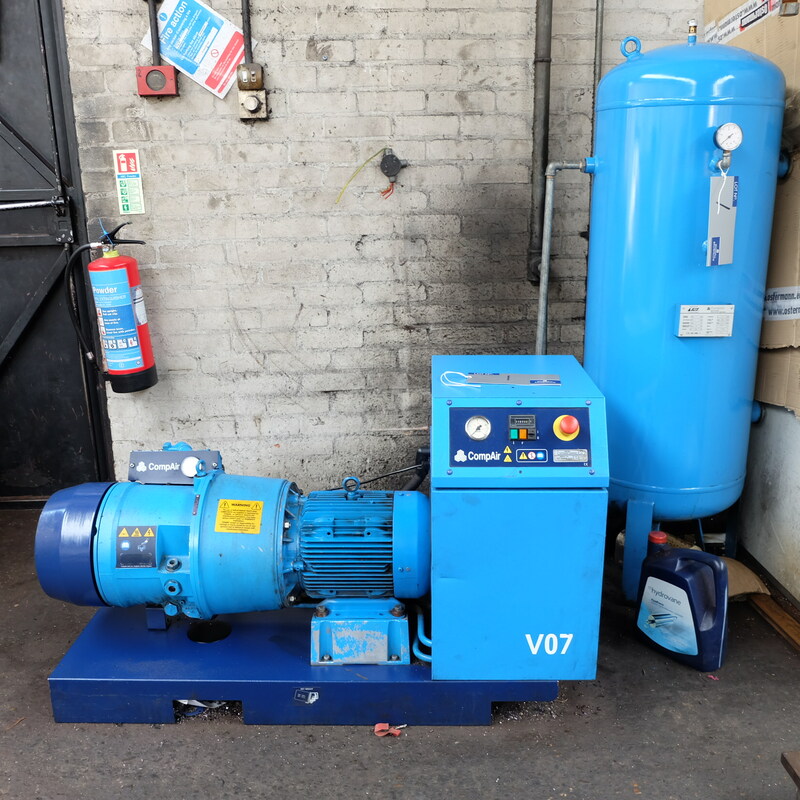 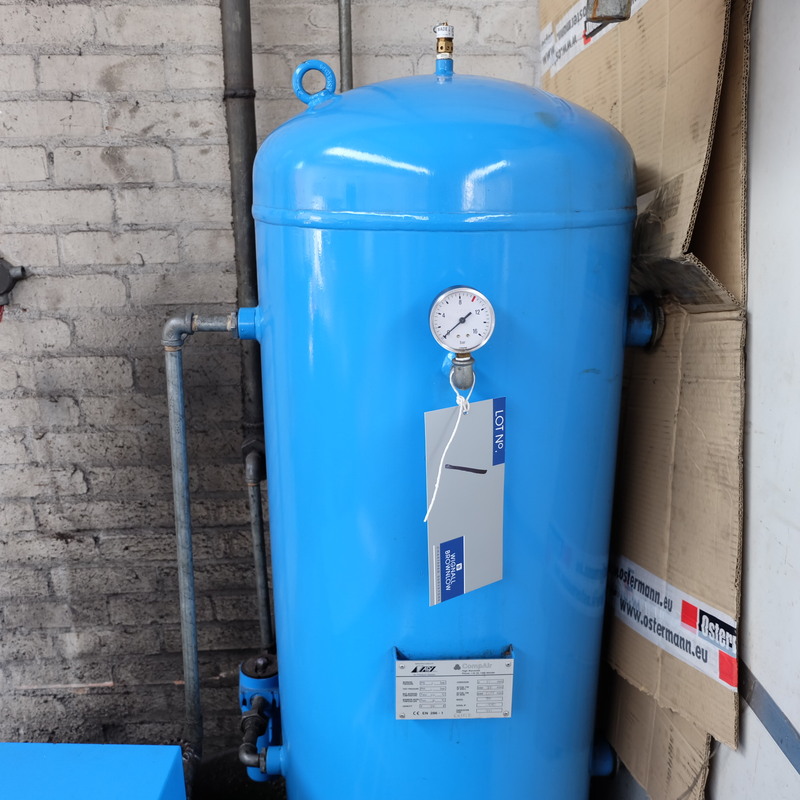 A CompAir V07 Model 707PSAS07-4035S000 Rotary Air Compressor No.707-005803-0107, 1460rpm, 7.5kW with 200 litre Vertical Air Receiver No.C8263 (2001).